We’ve previously shared with you our guide to making authentic Italian aperitivo and a very popular cocktail, Negroni. 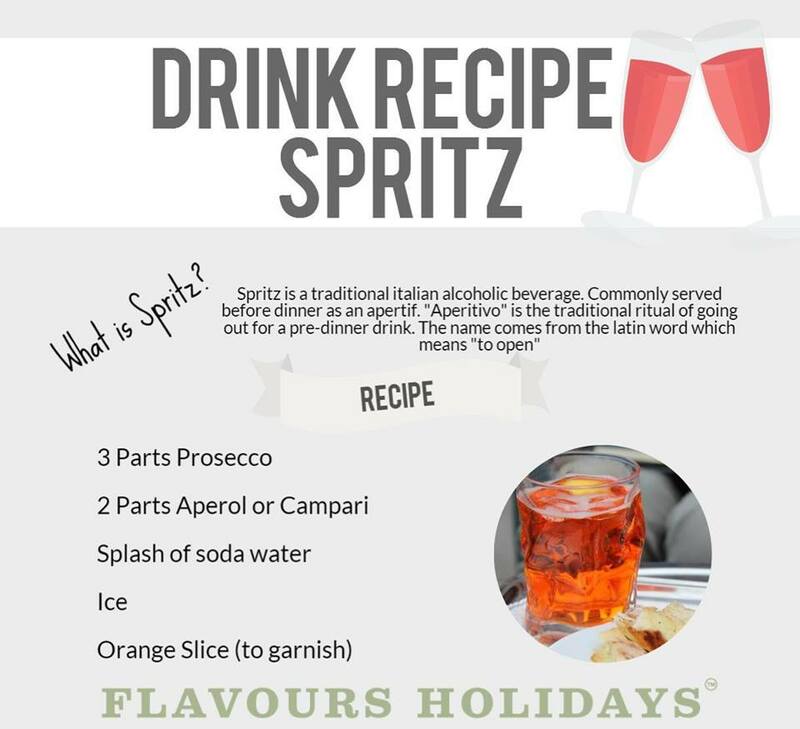 So, today we want to give you extra festive inspiration and share another classic Italian cocktail recipe, Spritz! PS: What other cocktail recipes would you like us to share?